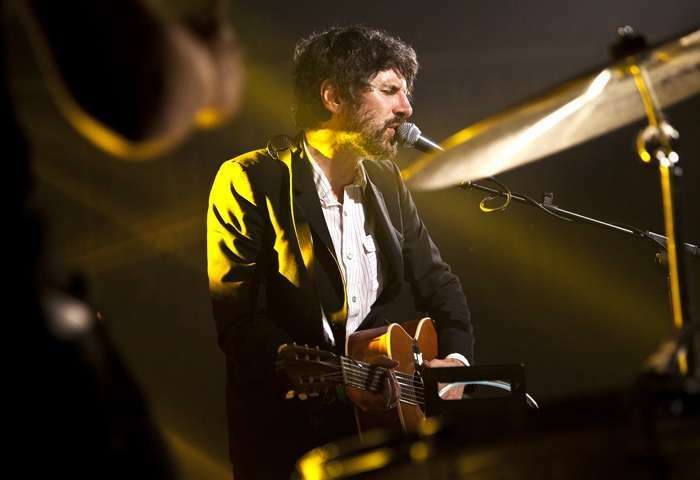 Super Furry Animals singer Gruff Rhys is set to play Arts Club theatre, Getintothis’ Lewis Ridley with a new gig exclusive. 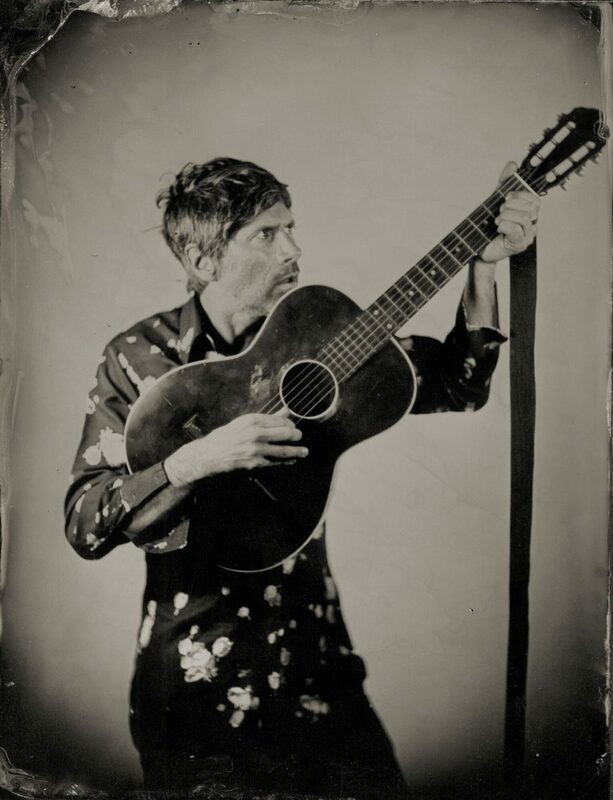 Welsh singer Gruff Rhys will play a Liverpool date on Saturday, November 17 in support of his new album Babelsburg. The songwriter shared the first single from the album, Frontier Man, last month and will tour the album later this year following its imminent release on June 8. Babelsburg features former Flaming Lips drummer Kliph Scurlock, orchestral scores by Swansea based composer Stephen McNeff, and the 72 piece BBC National Orchestra of Wales. 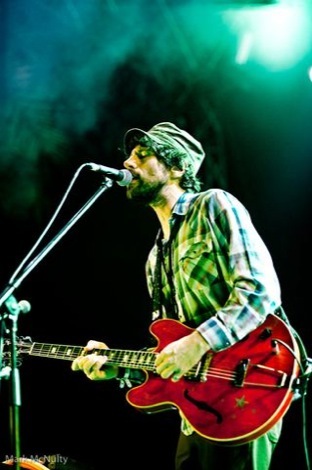 The Super Furry Animals front man formed Neon Neon with Boom Pip and their 2008 album Stainless Style was a Mercury Prize nominee. 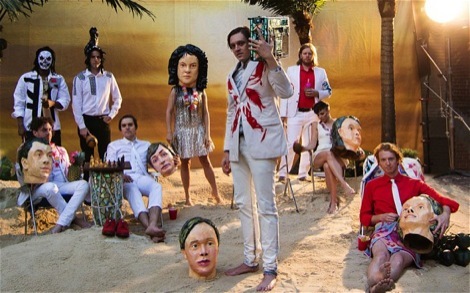 Rhys will play Arts Club Theatre in support of the album, recorded in a now demolished studio back in 2016. Tickets are on sale tomorrow at 9am.